Taking a comparative, critical and contextualised approach, Sonia’s research asks why and how the changing conditions of mediation are reshaping everyday practices and possibilities for action, identity and communication rights. 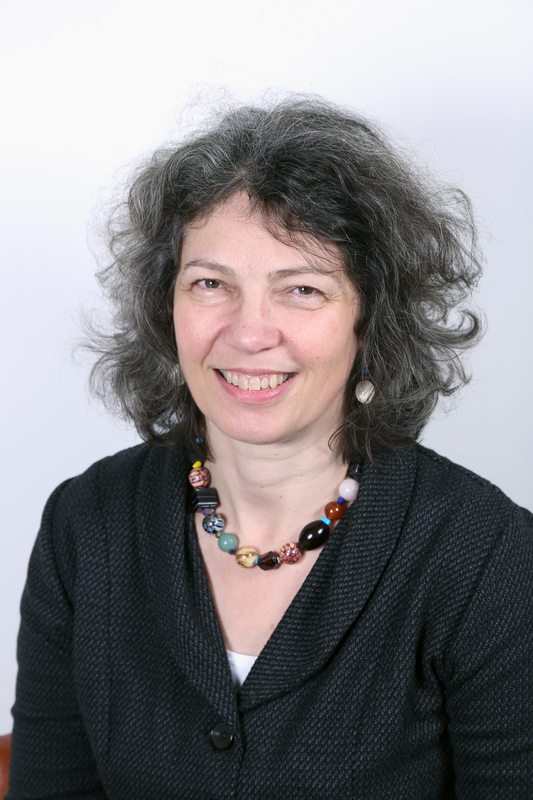 Her empirical work examines the opportunities and risks afforded by digital and online technologies, including for children and young people at home and school, for developments in media and digital literacies, for media regulation and children’s rights, and for audiences, publics and the public sphere. Her recent projects include Global Kids Online, Preparing for a Digital Future and EU Kids Online. See her personal webpage, publications, blog posts on media policy and parenting for a digital future, and TEDX talk on How children engage with the internet.